Dating a Sunderland fan? Well, lucky you! 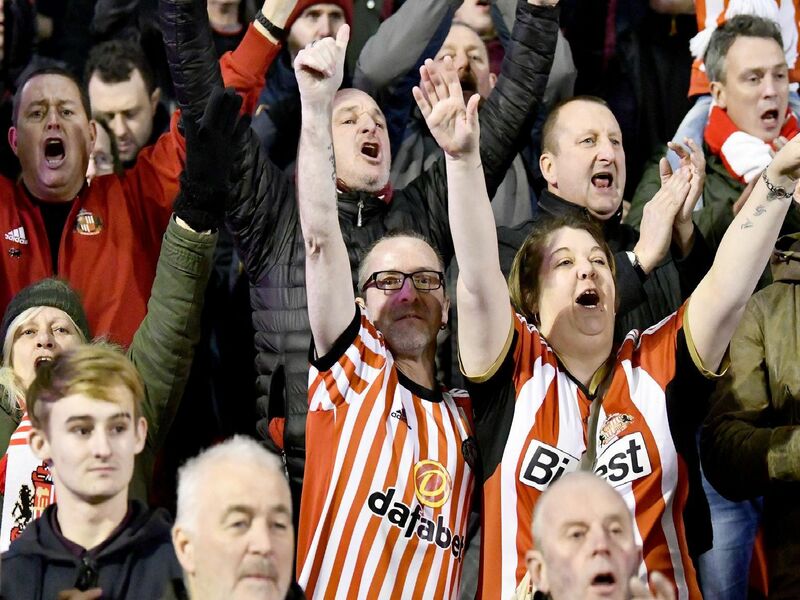 Your life will be surrounded by red and white and the Stadium of Light will feel like a second home. But in order to make your relationship a success, there are a few more things you need to understand. We're here to help. Just scroll down and pick up several pointers on what to expect from your Mackem mate. If your partner is described as a MLF, it means they are a 'Massive Lads Fans'. Know that. You're not and probably never will be. Their heart will always be with their favourite SAFC player of all time. Don't question it. You want Newcastle to lose at all costs. FTM... don't Google it at work.